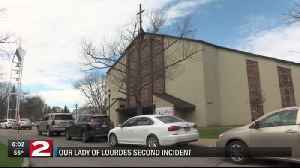 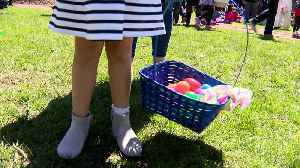 If your little ones are looking for an Easter Egg Hunt to join this weekend, you can head to "Our Savior Lutheran Church and School" in Delta Township Saturday. 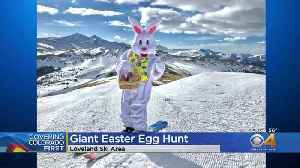 Visitors who found the eggs can turn them in for free skis, snowboards or other gear. 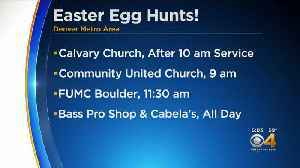 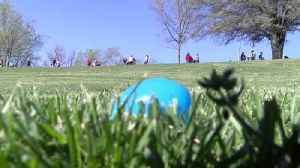 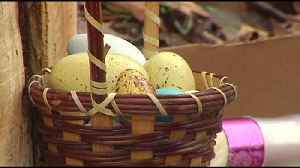 Many organizations are hosting Easter egg hunts on Sunday. 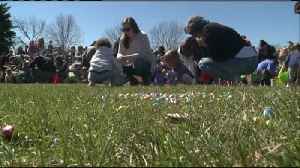 Some kids and their families couldn't wait until tomorrow to go on an easter egg hunt!